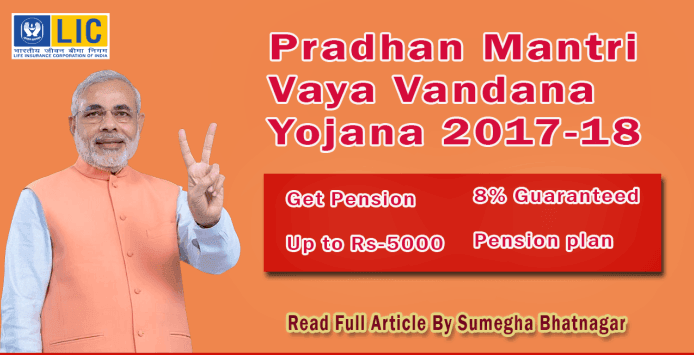 The Central Government of India has announced a new pension scheme named Pradhan Mantri Vaya Vandana Yojana- for senior citizens aged 60 or above is a pension scheme which is offered by Life Insurance Corporation of India (LIC) with 8% guaranteed pension plan. The PMVVY is an immediate pension plan scheme, similar to the varishtha Pension Bima Yojana launched in 2014-15. It’s a limited period scheme where you need to invest a lump sum amount and you will start receiving the pension income as per the chosen payment mode. by Life Insurance Corporation of India (LIC) with 8% guaranteed pension plan. amount and you will start receiving the pension income as per the chosen payment mode.  The plan is open for subscription from 04-May- 2017 to 03-May- 2018. (equivalent to 8.30 per cent perannum) for 10 years. 3. Policyholder can opt for monthly, quarterly, half yearly or yearly pension payment. 98% of the purchase price. (LIC) of India which has been given the sole privilege to operate this scheme. 7. Pension Payment will be through ECS or NEFT. price will be refunded to the nominee. 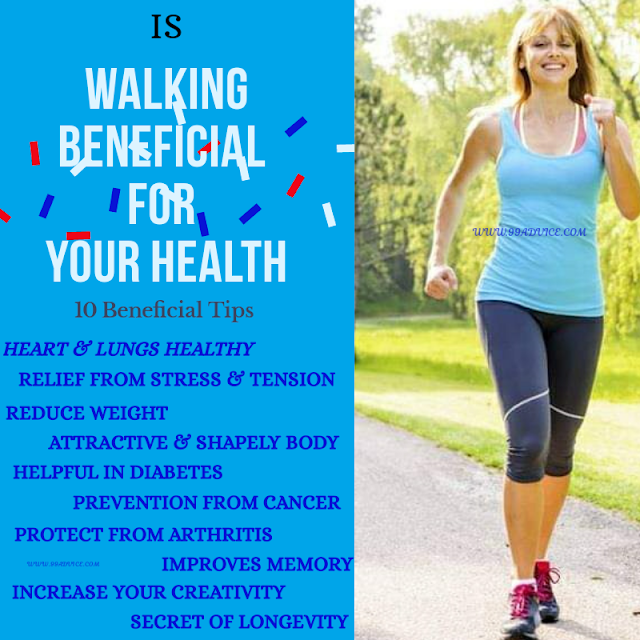 The benefits under this plan are as below. of policy date you will start receiving the pension amount. Purchase Price and final installment of the pension will be paid to the pensioner.